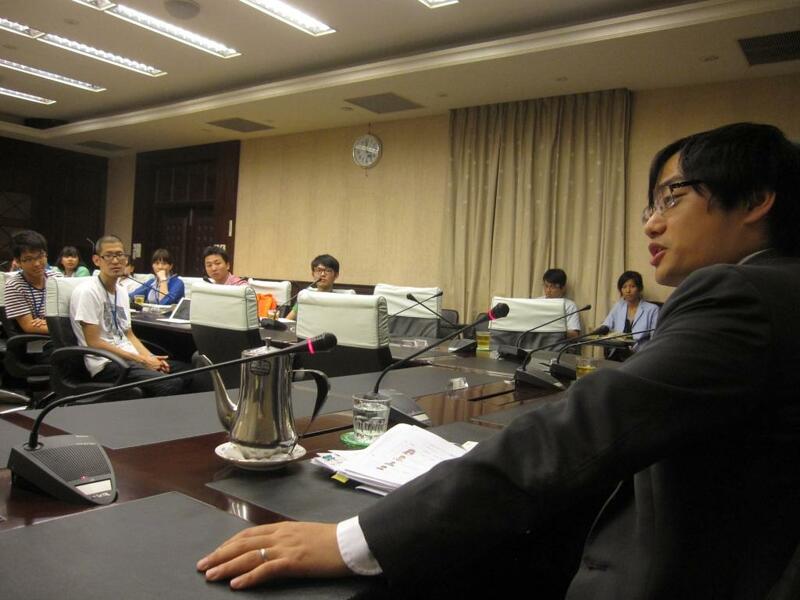 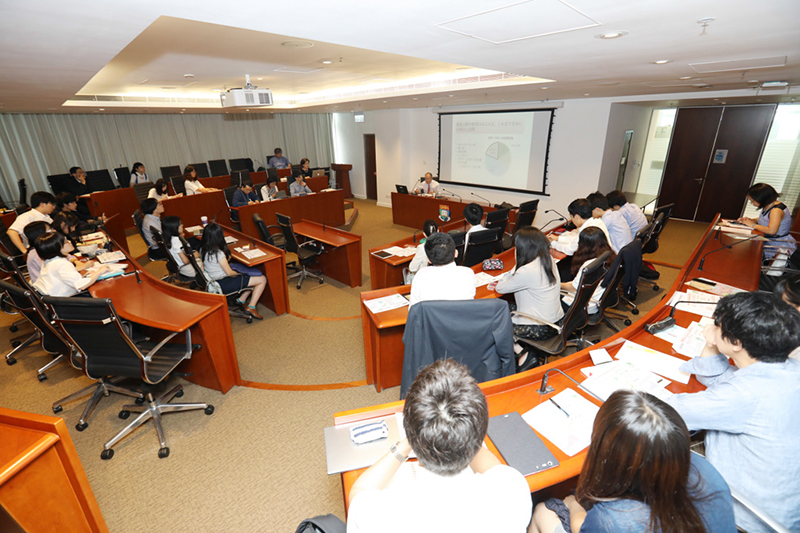 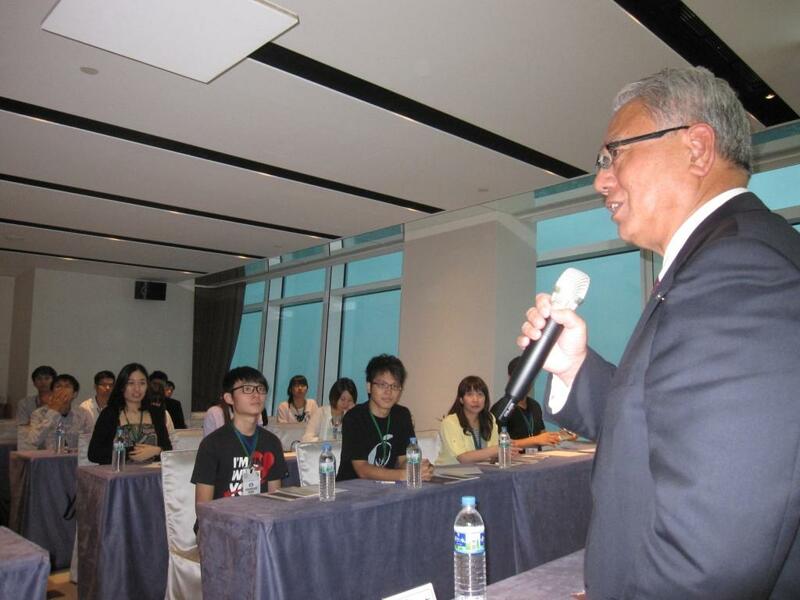 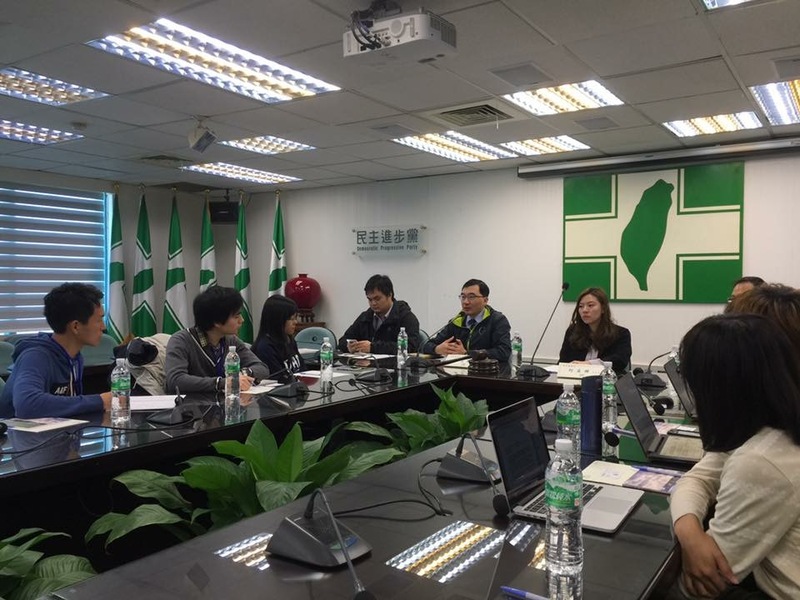 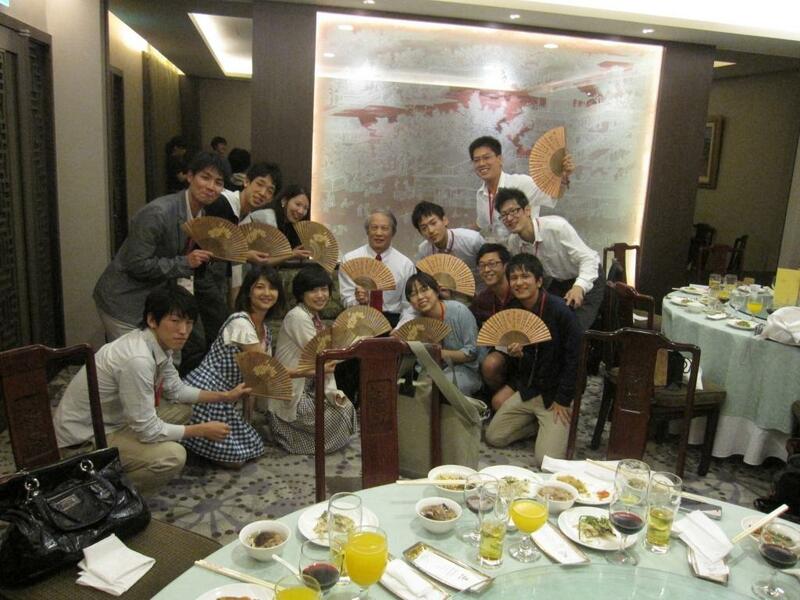 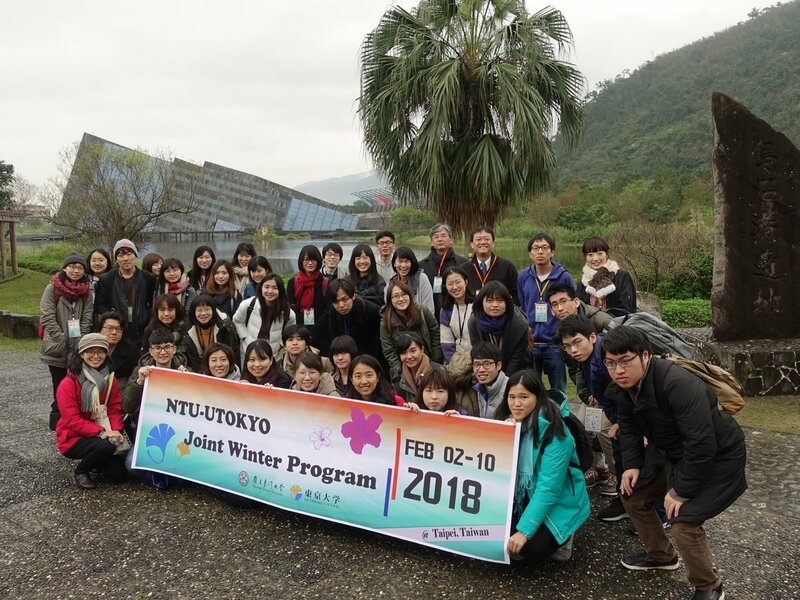 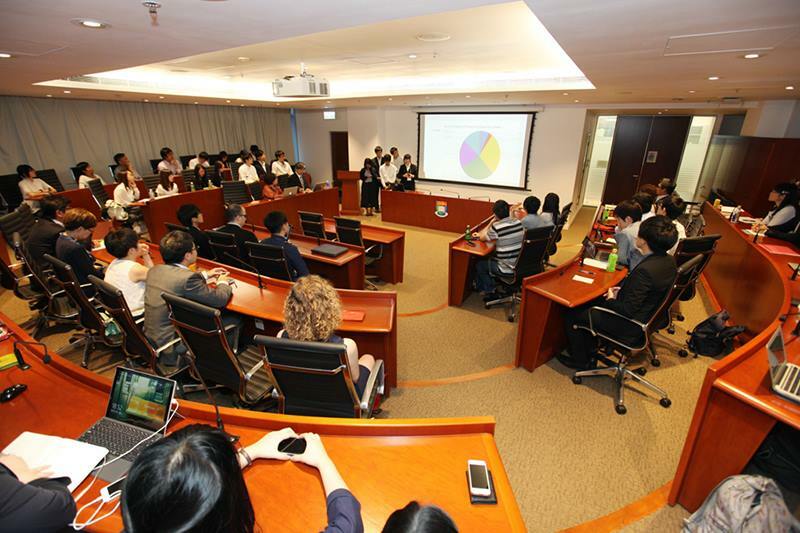 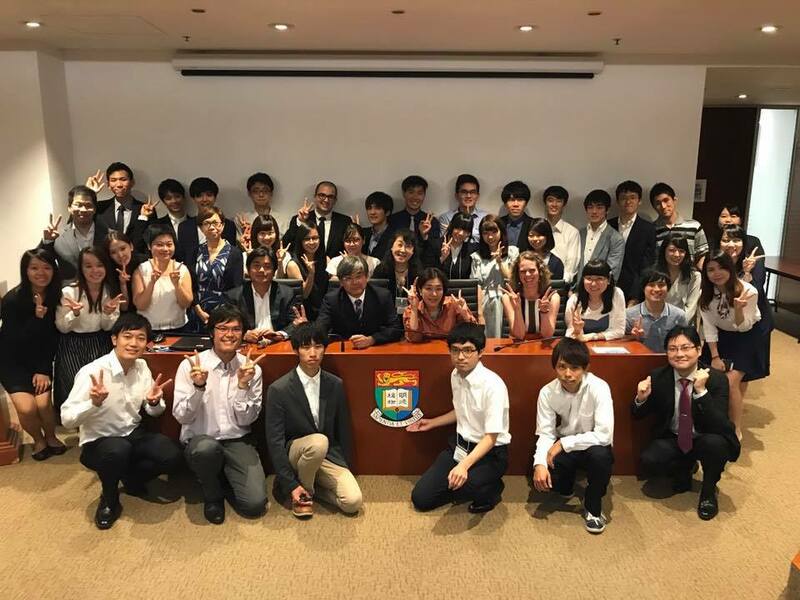 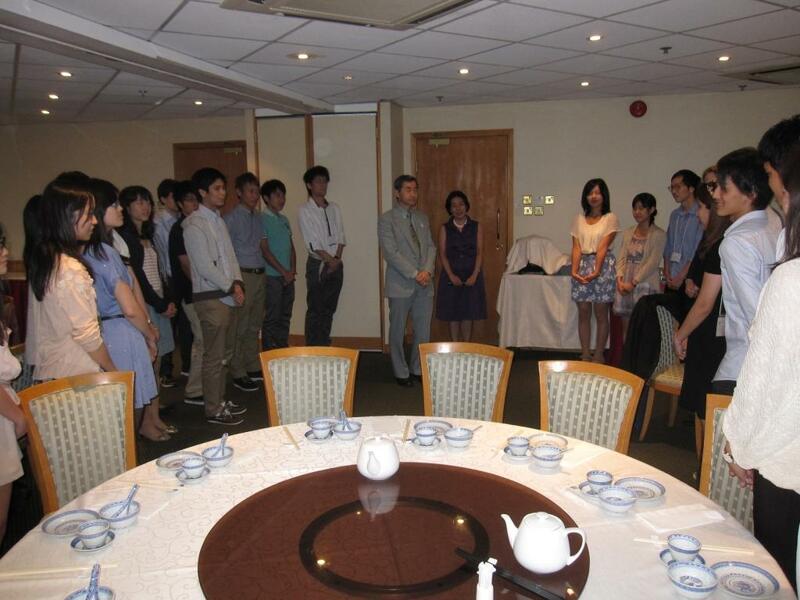 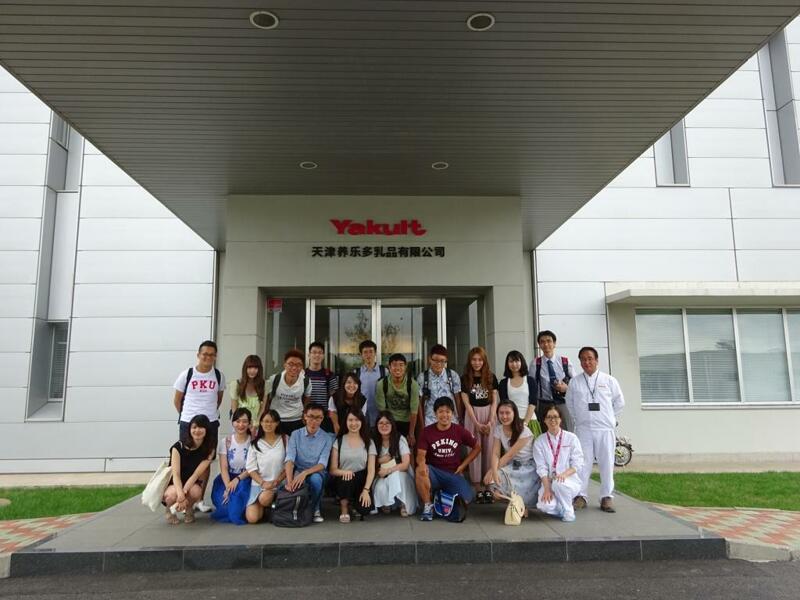 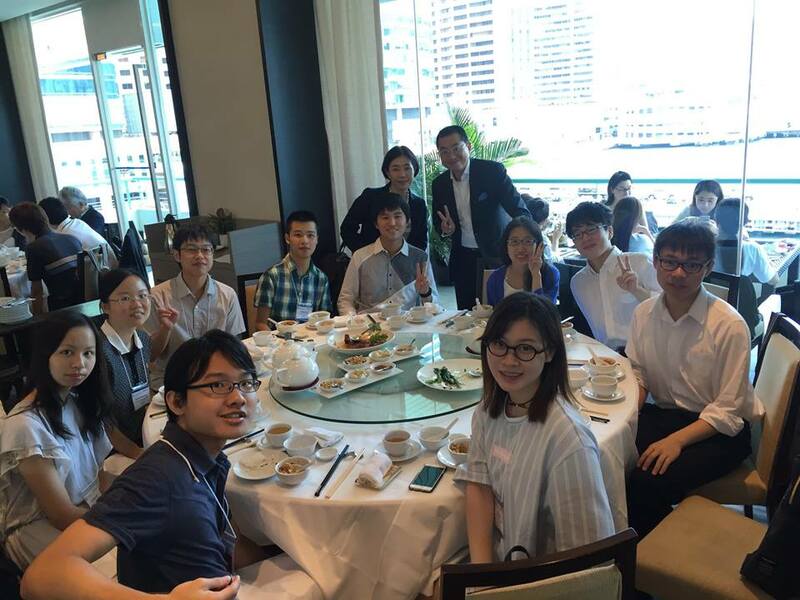 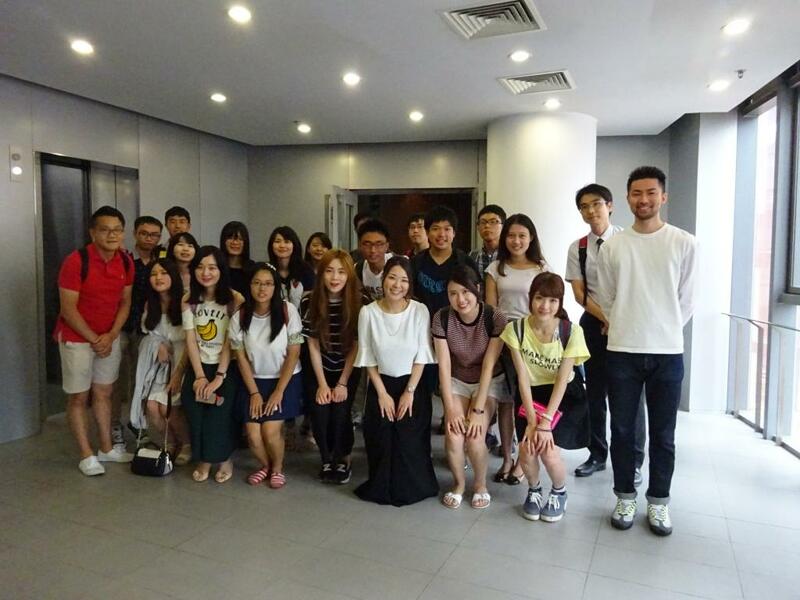 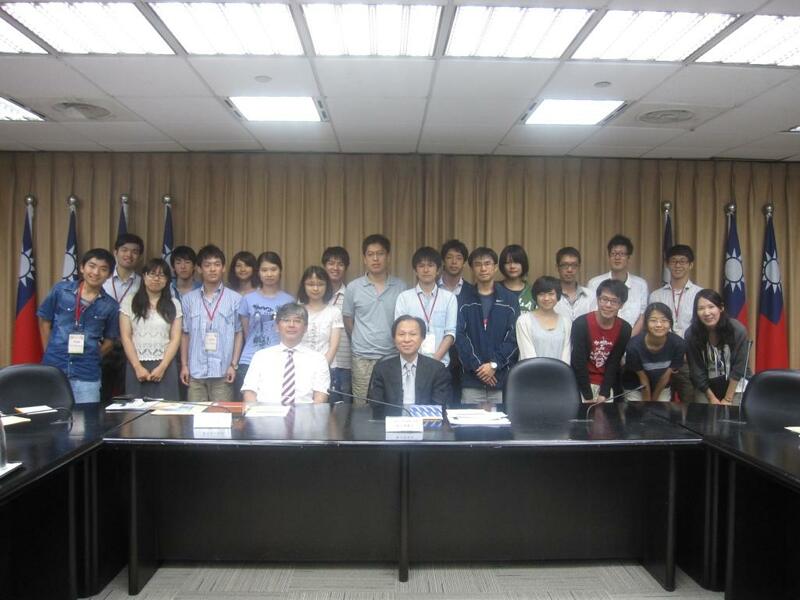 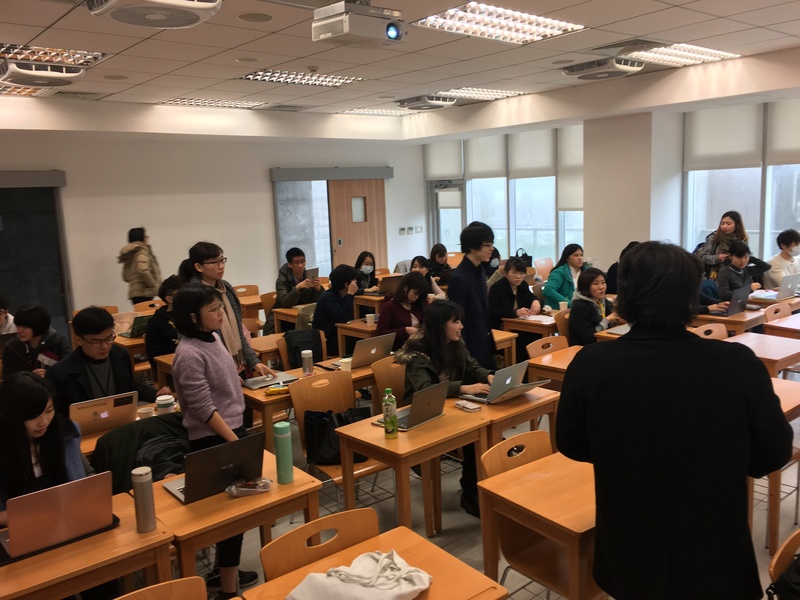 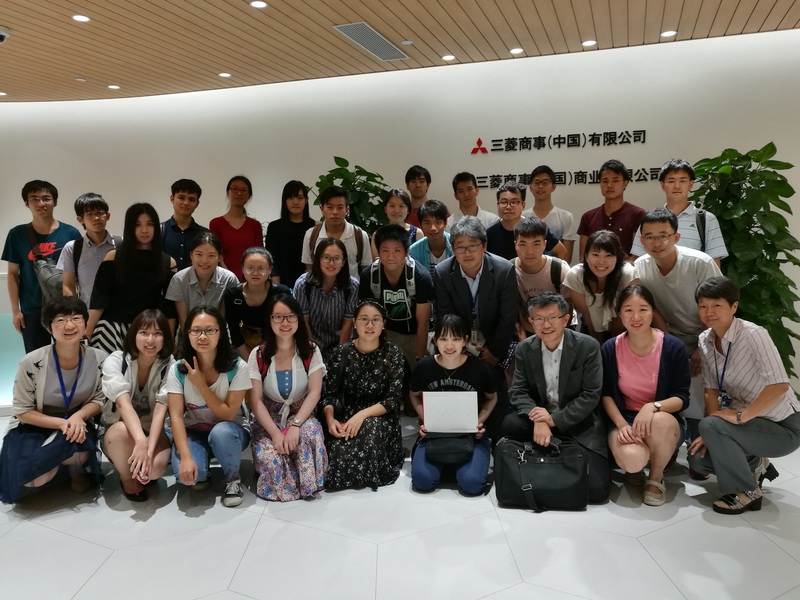 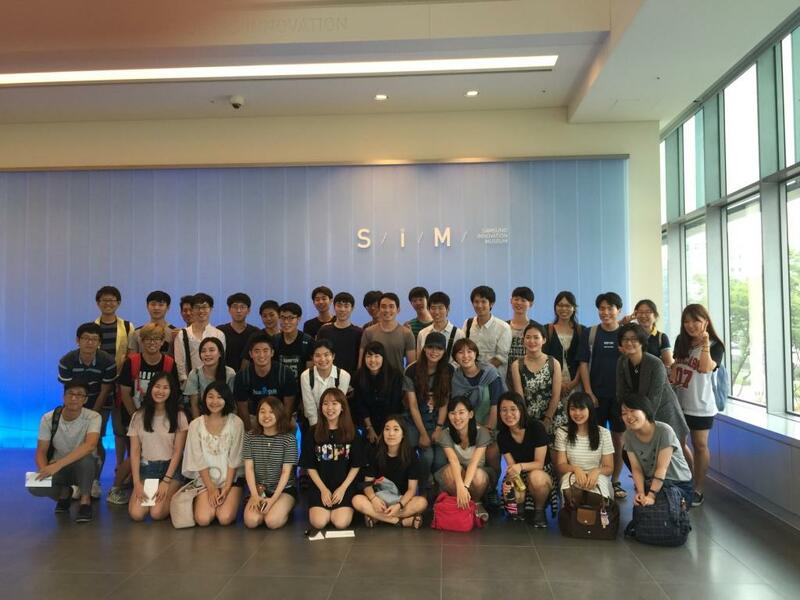 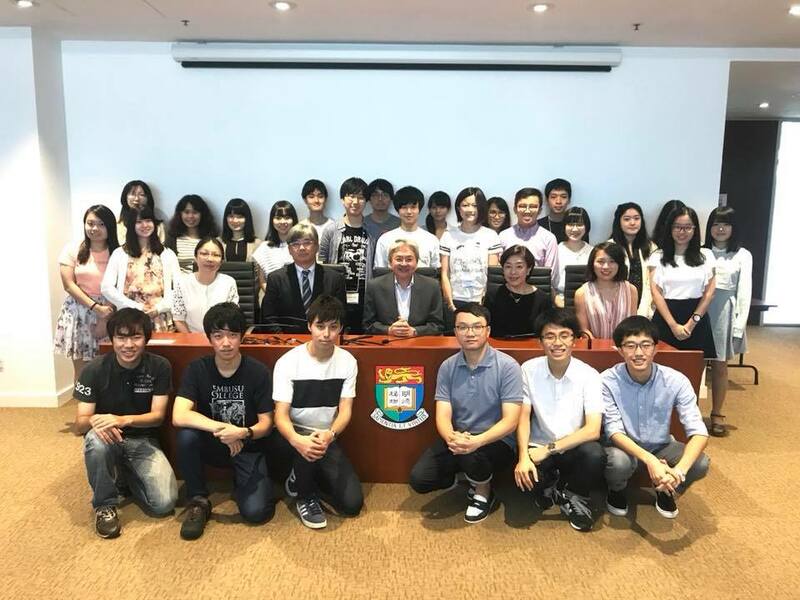 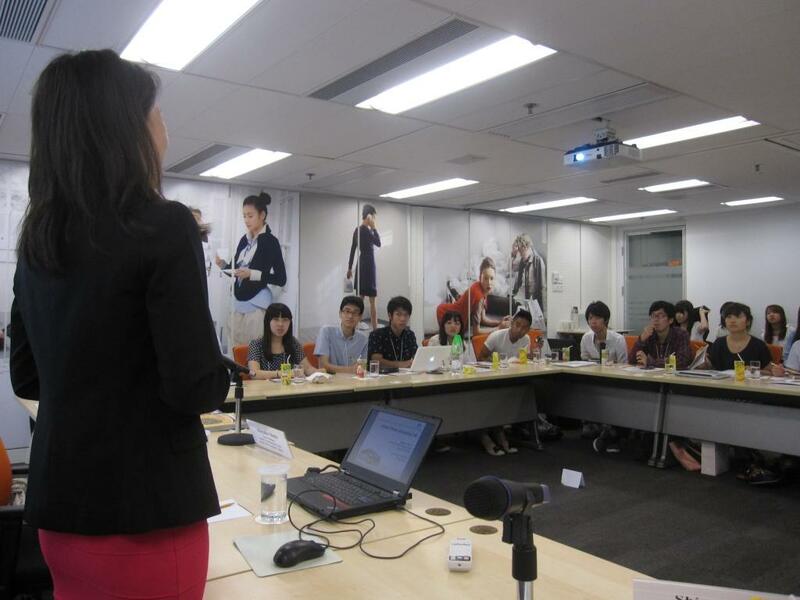 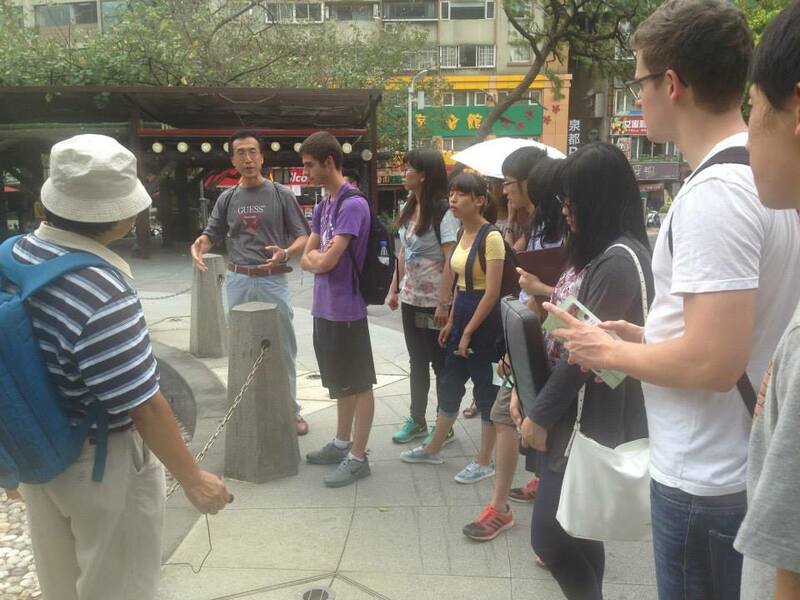 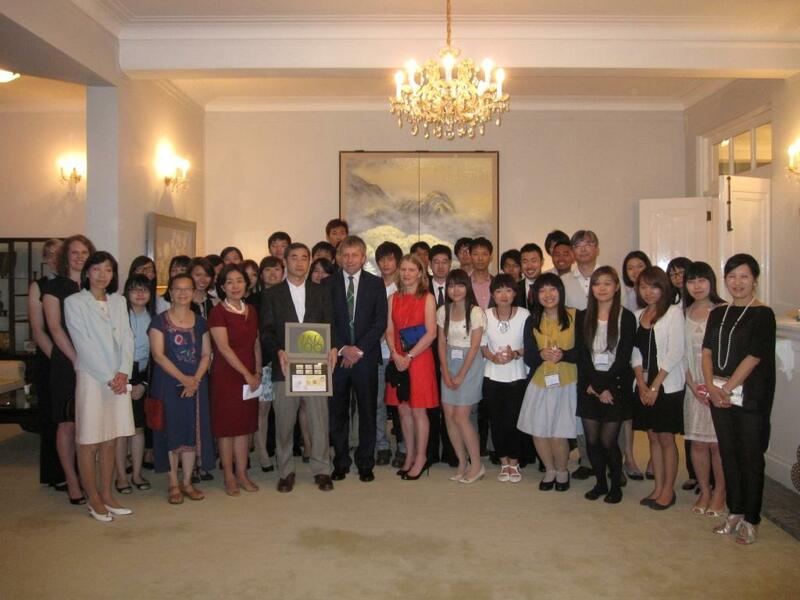 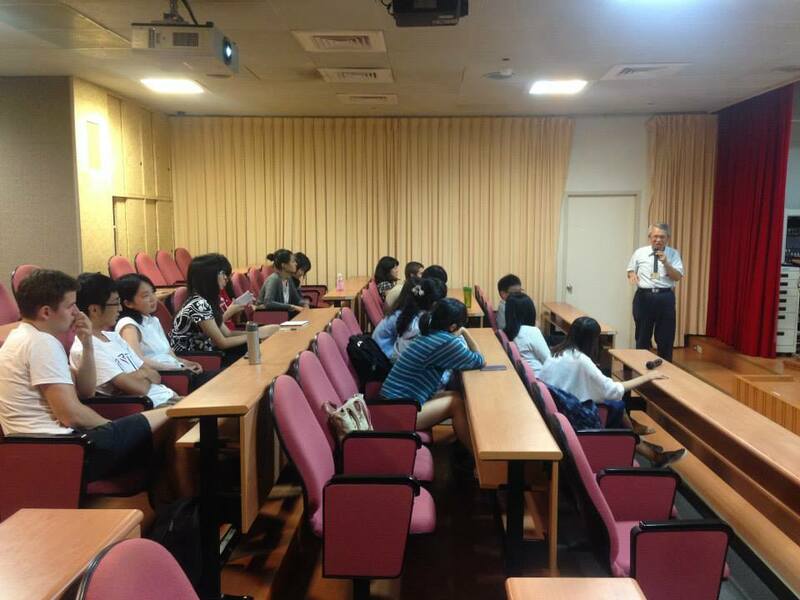 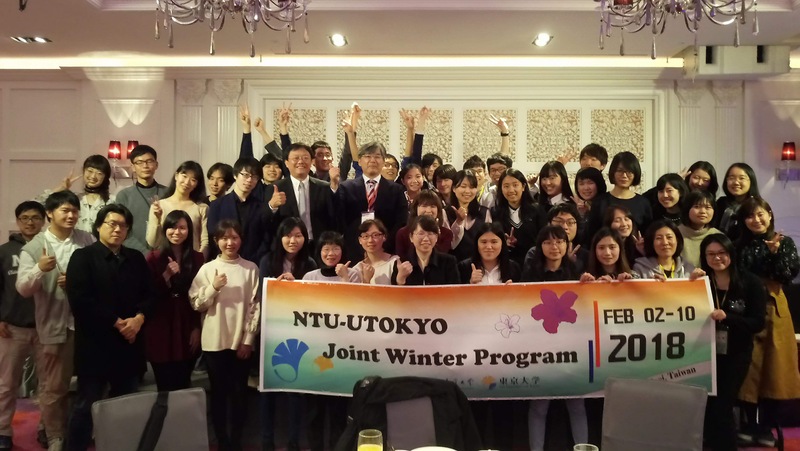 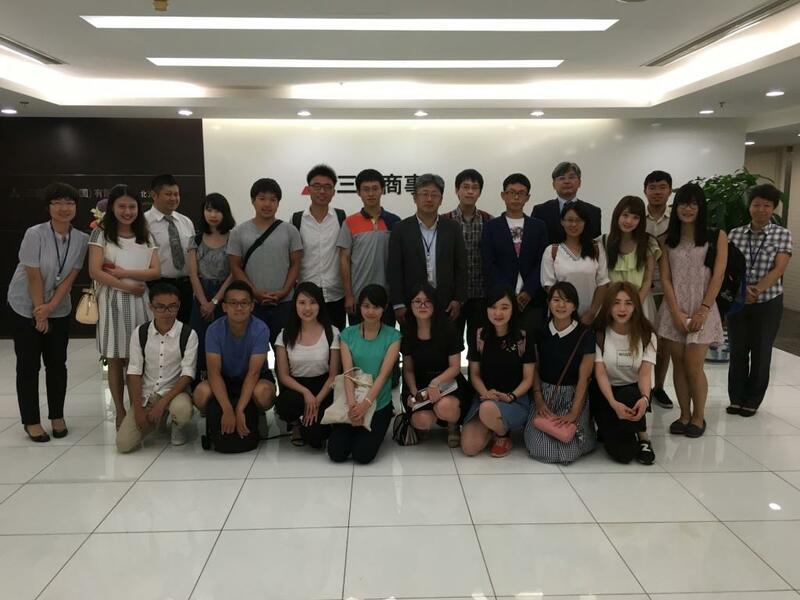 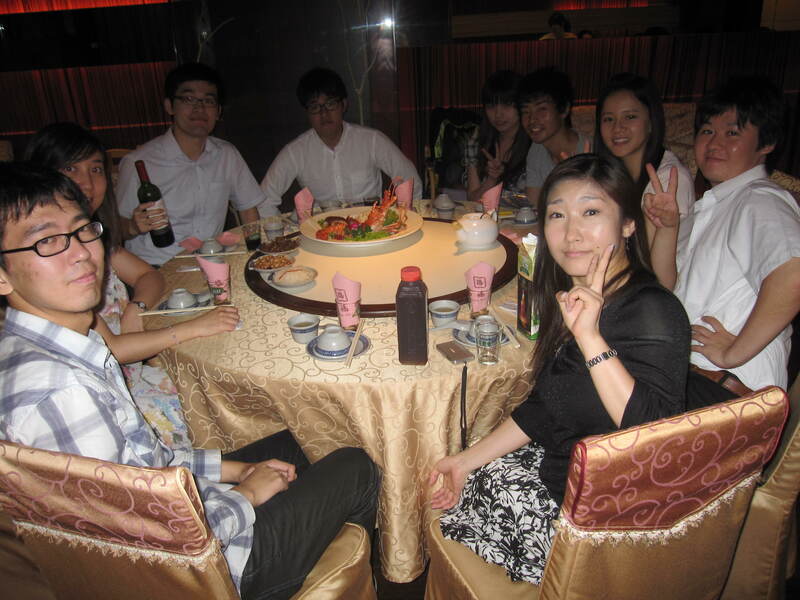 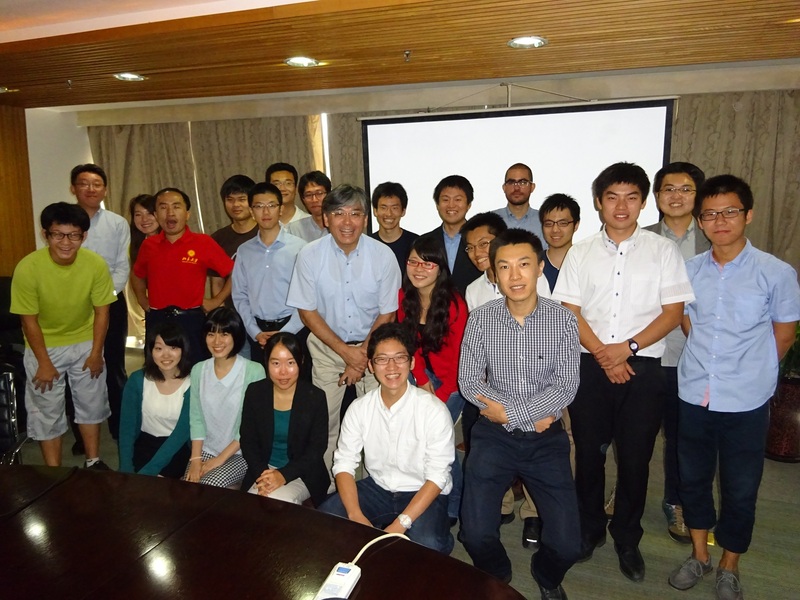 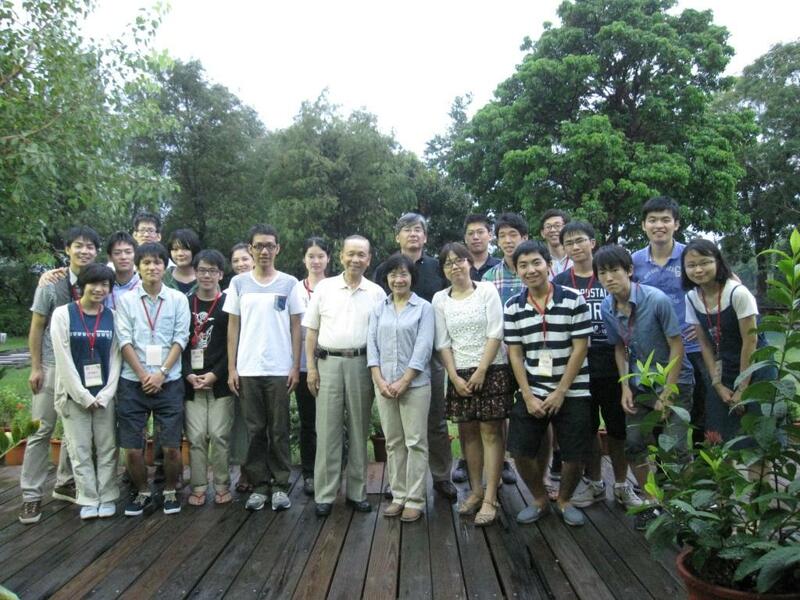 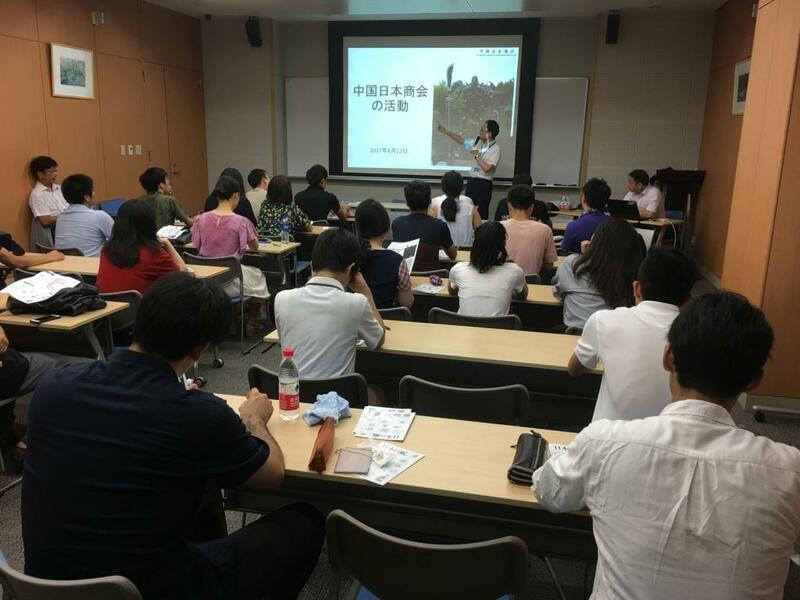 Prof. Sonoda started to bring his students to Asian universities to promote student-level exchange since 2000 when he took his eight undergraduate students of Chuo University to Chinese University of Hong Kong. 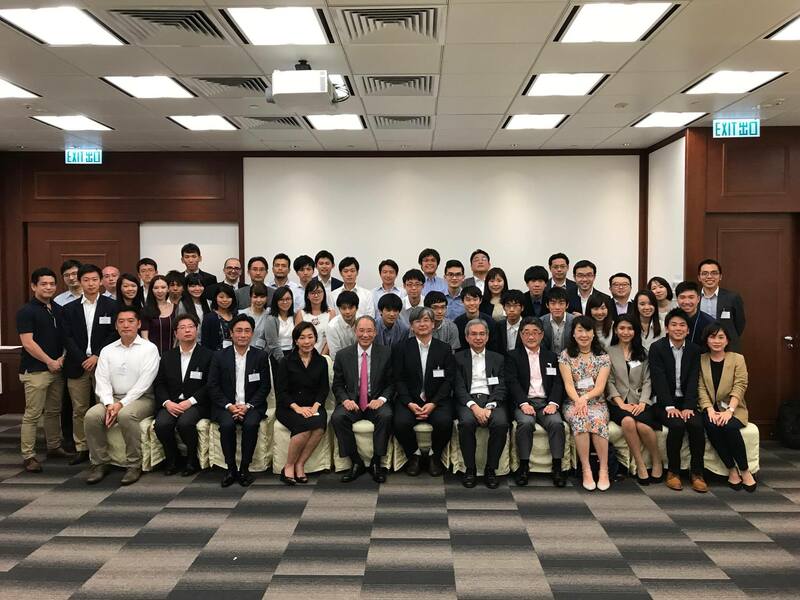 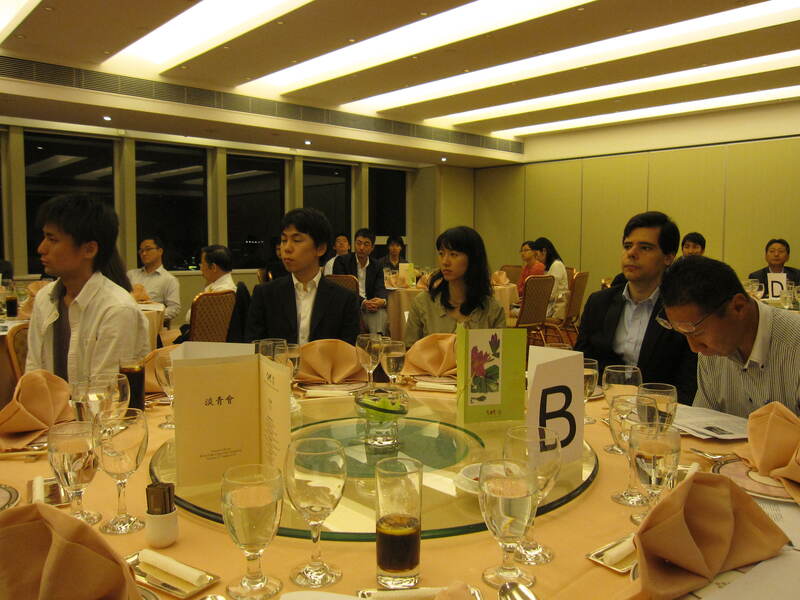 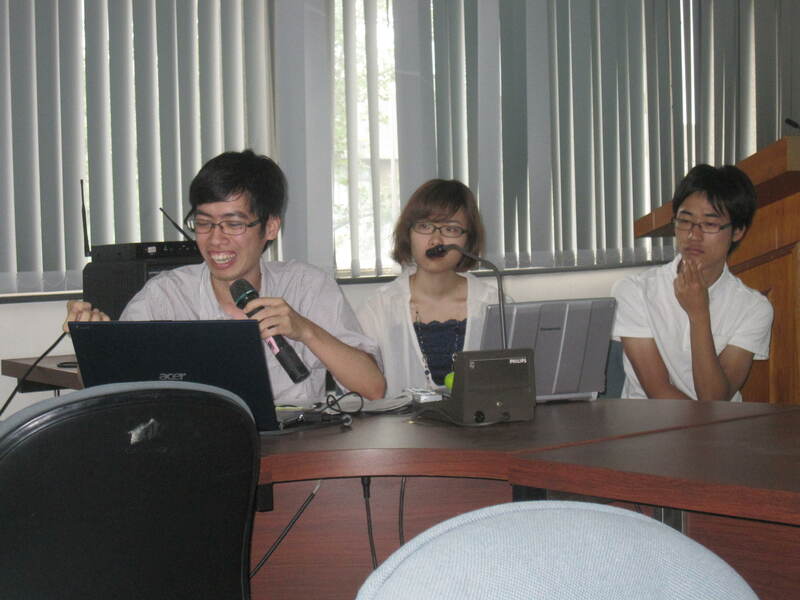 After that, some of Sonoda-zemi members took initiative to promote international collaboration with Asian universities including Chinese University of Hong Kong (2001), Yonsei University (2002, 2006), Shanghai University (2003), and University of Hong Kong (2004). 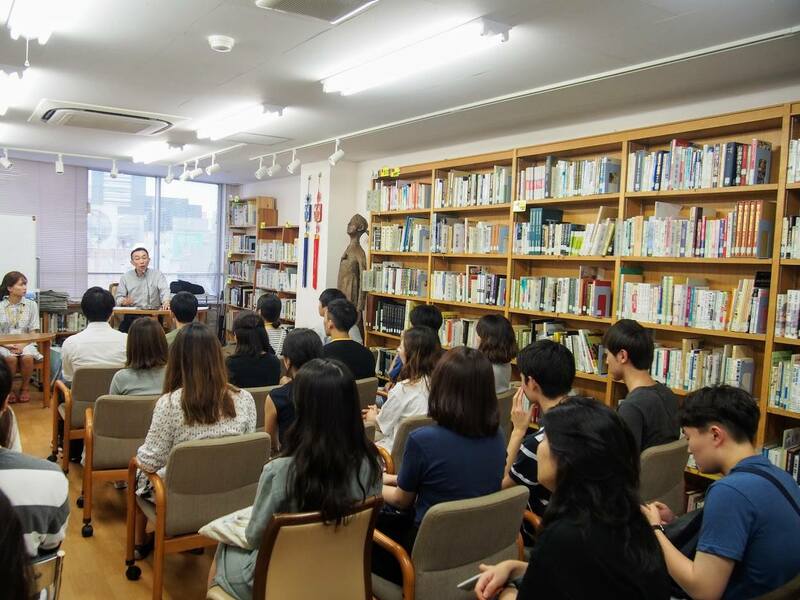 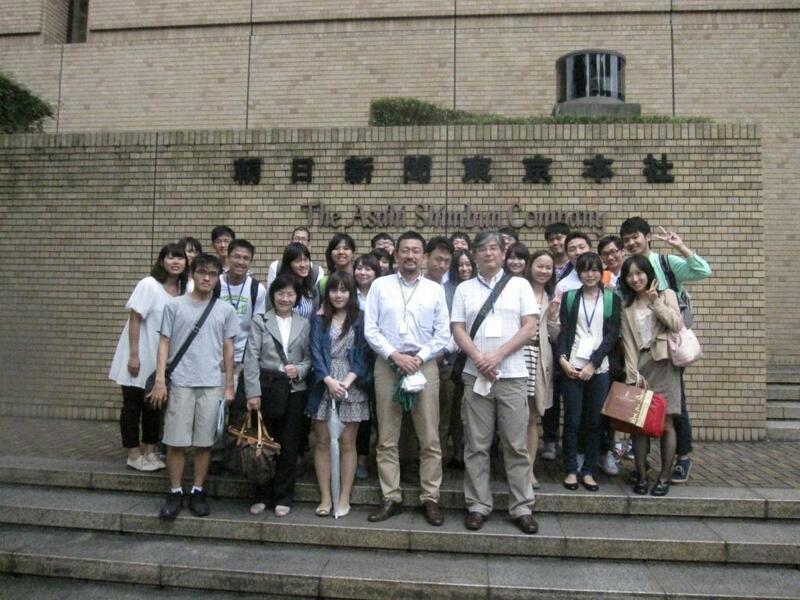 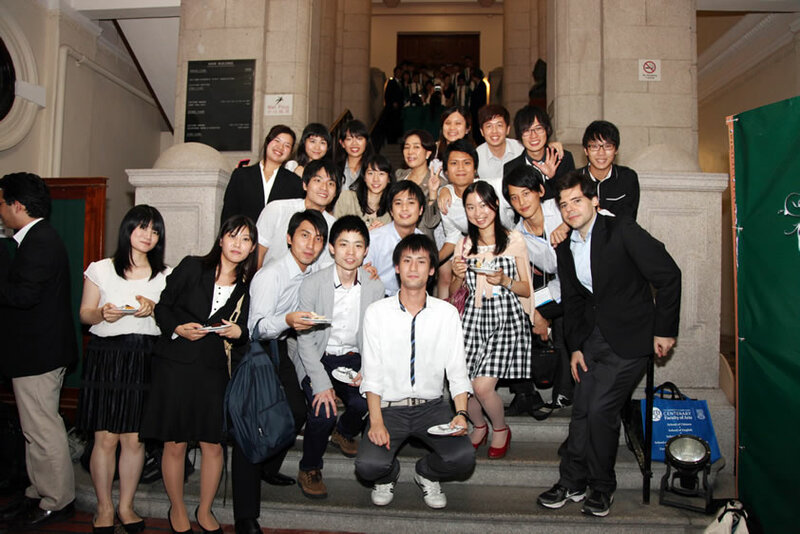 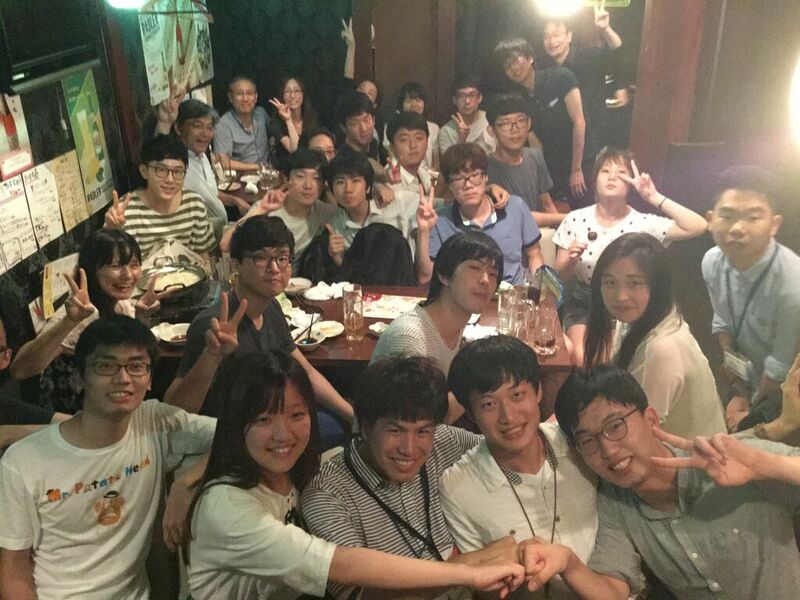 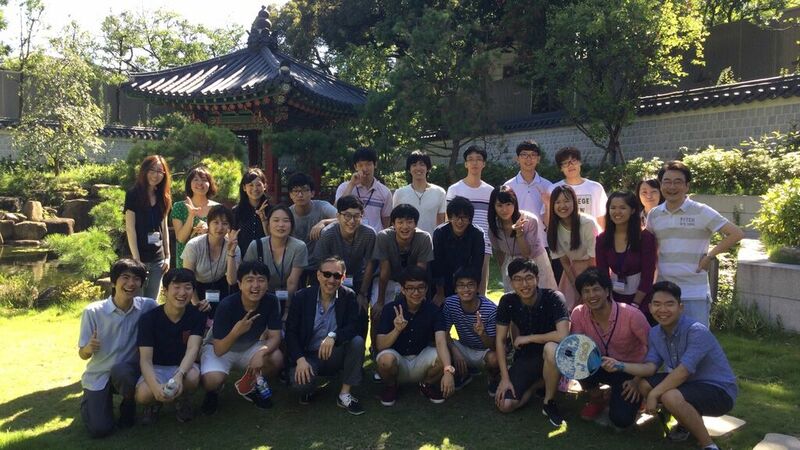 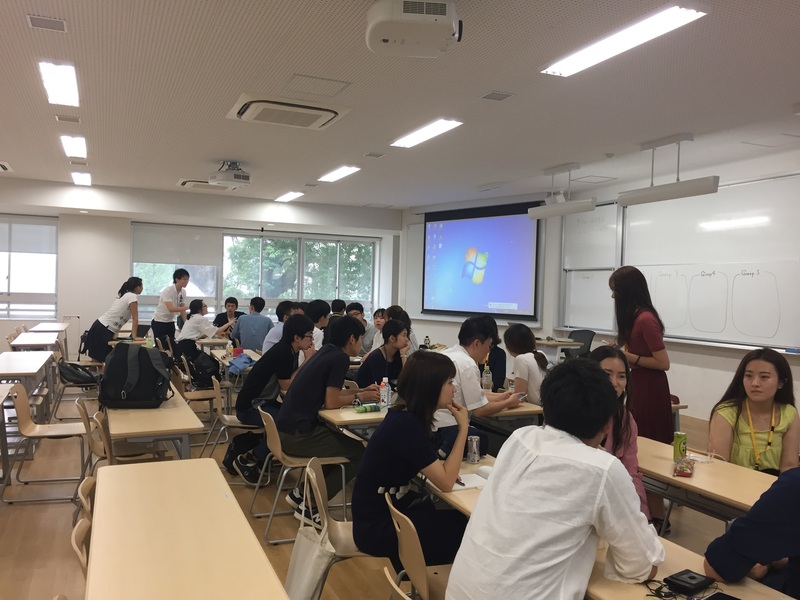 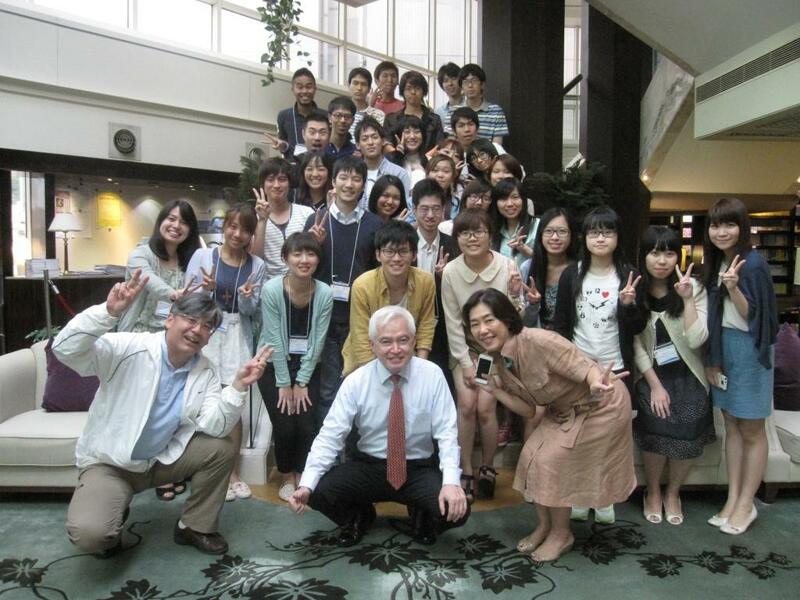 After his move to Waseda, Prof. Sonoda succeeded his attempts to bring his students to Asian universities in more inclusive ways. 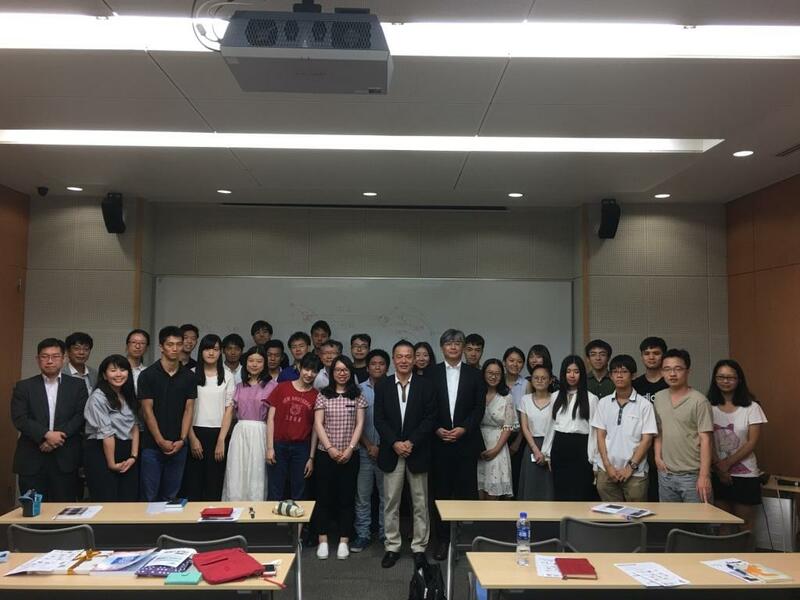 In other words, Prof. Sonoda applied for several competitive educational programs to promote international collaboration with Soochow University, Taiwan (2005), Fudan University (2006, 2007, 2008), Korea University (2007, 2008), and National University of Singapore (2008) so that he could bring his graduate students at Graduate School of Asia-Pacific Studies at Waseda University to learn a lot through their commitment on such collaborations. 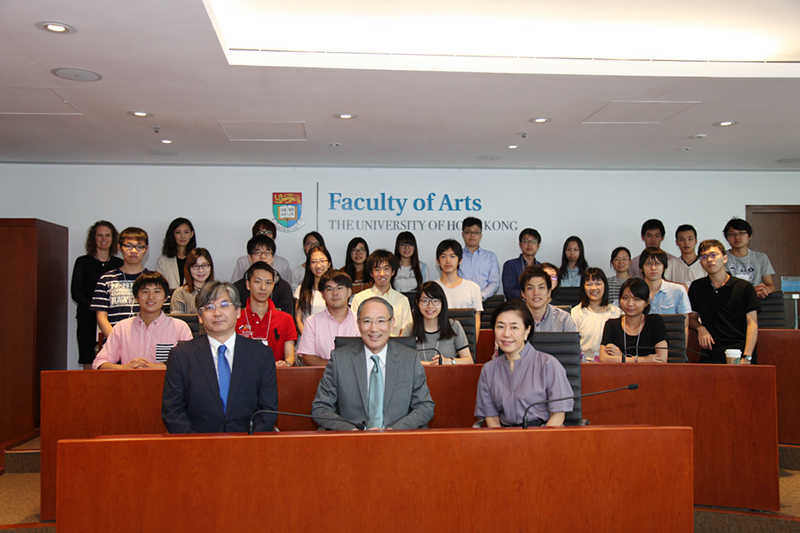 Another move of university in 2009 prevented Prof. Sonoda from continuing his previous attempts temporarily. 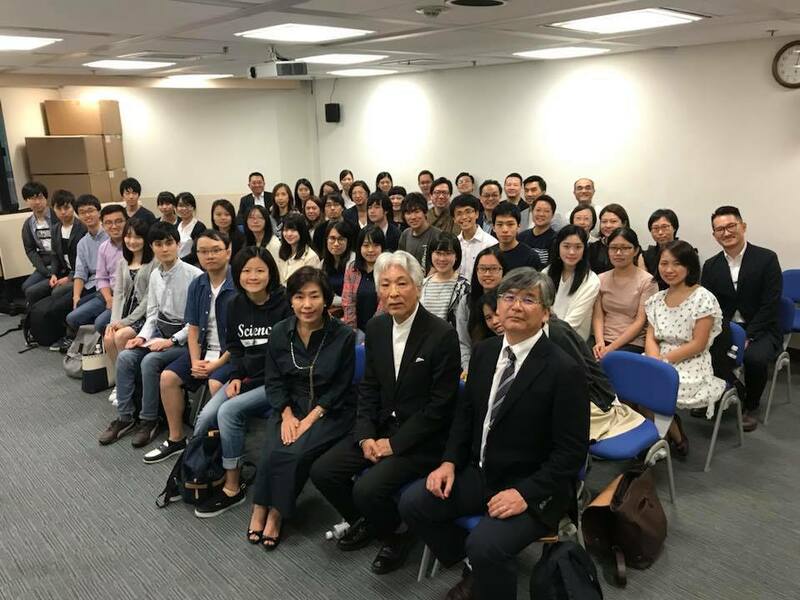 Since 2010, however, Prof. Sonoda started to apply for research/educational grants to increase student mobility from/to the University of Tokyo, which is his alma matter. 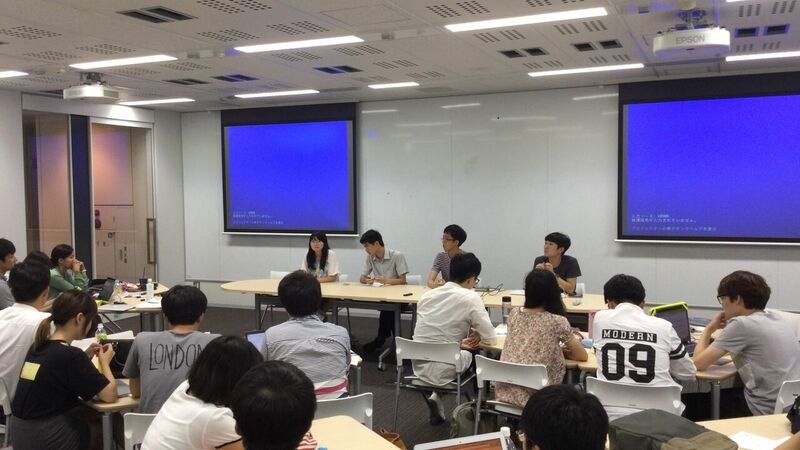 Prof. Sonoda could get grants from JSPS to continue intellectual exchange at graduate level or above. 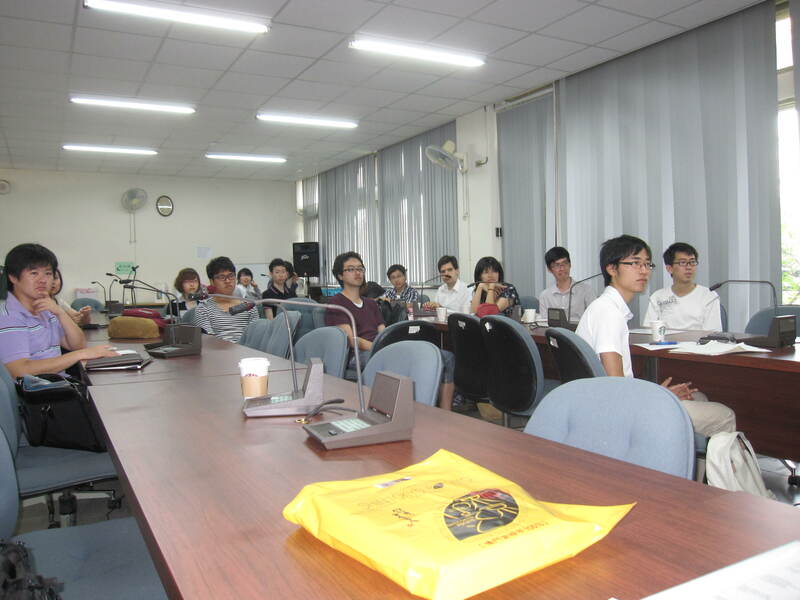 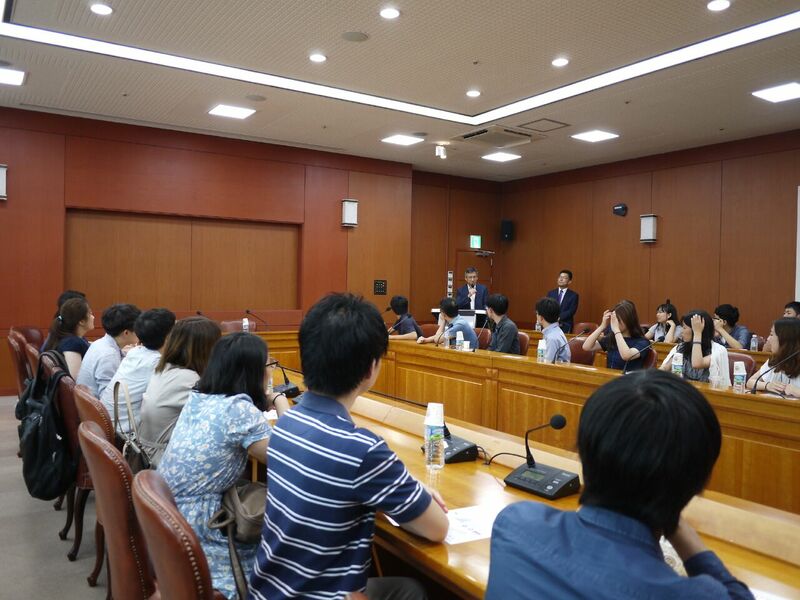 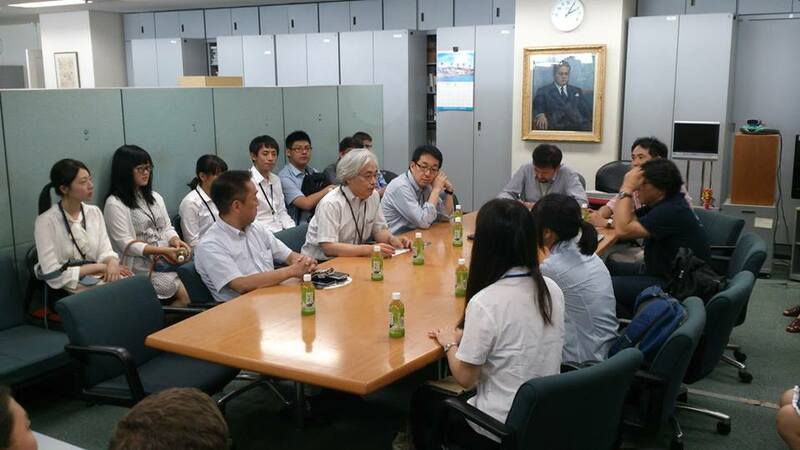 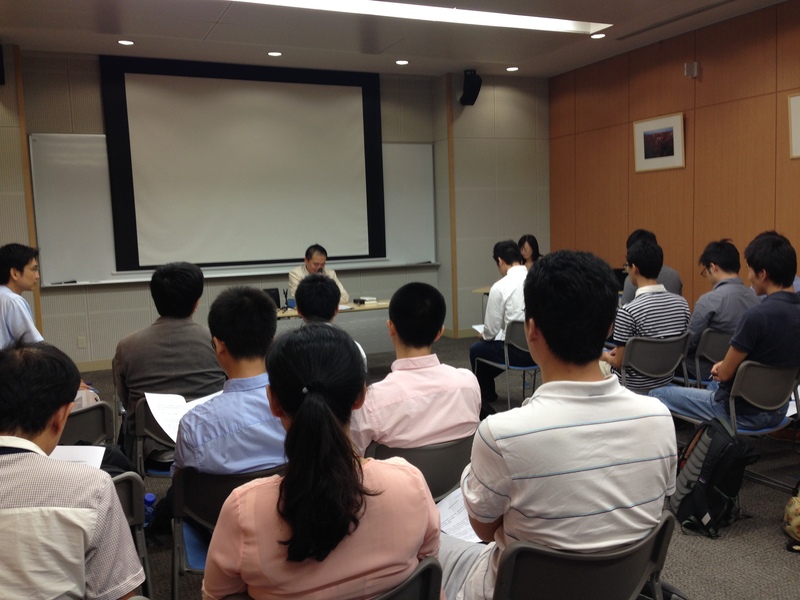 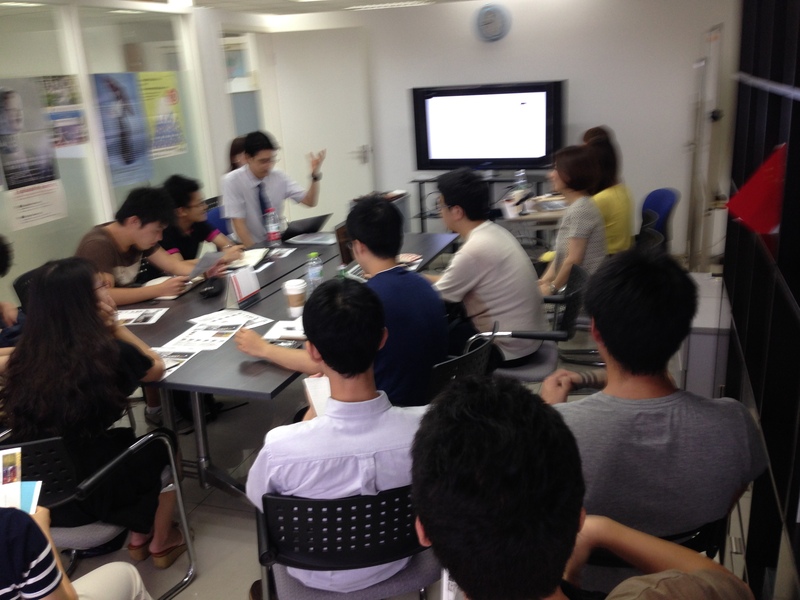 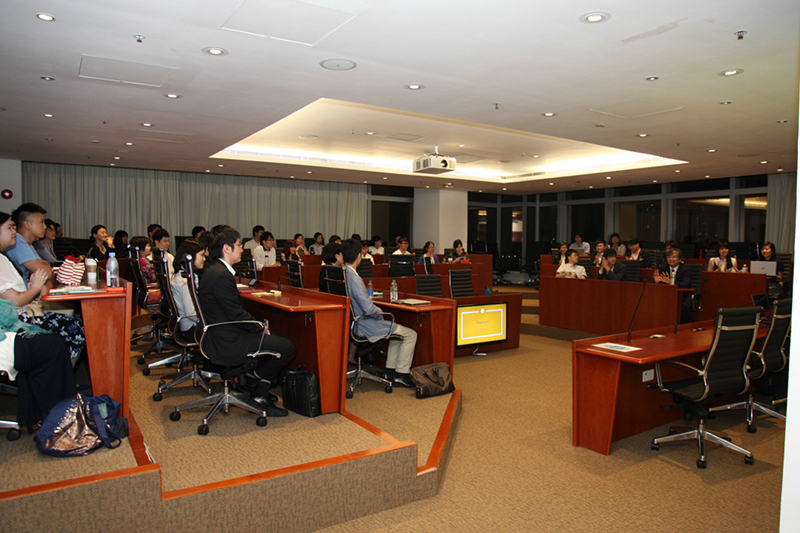 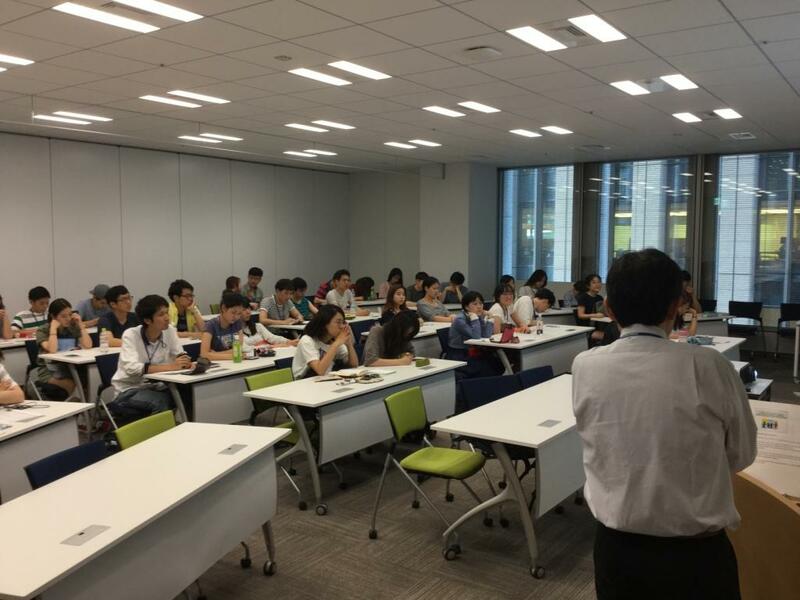 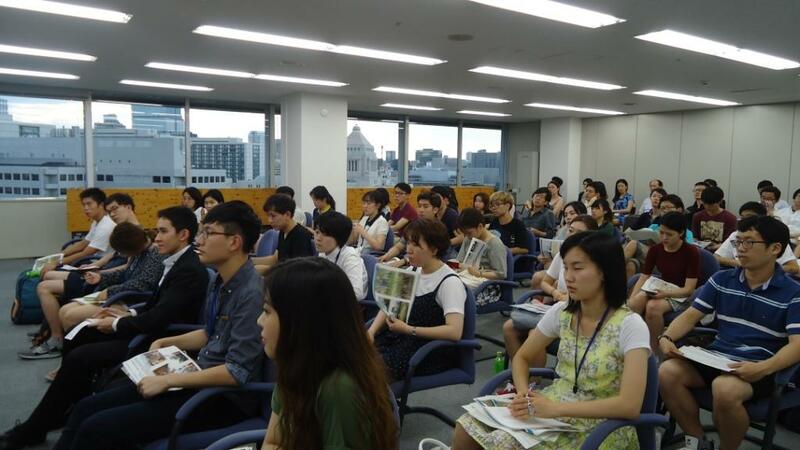 However, it was very frustrating for him to see very limited number of undergraduate students at the University of Tokyo will try to go abroad, especially Asian universities, Prof. Sonoda started to manage some international (joint) short programs with Asian partners so that they can learn each other at undergraduate level. 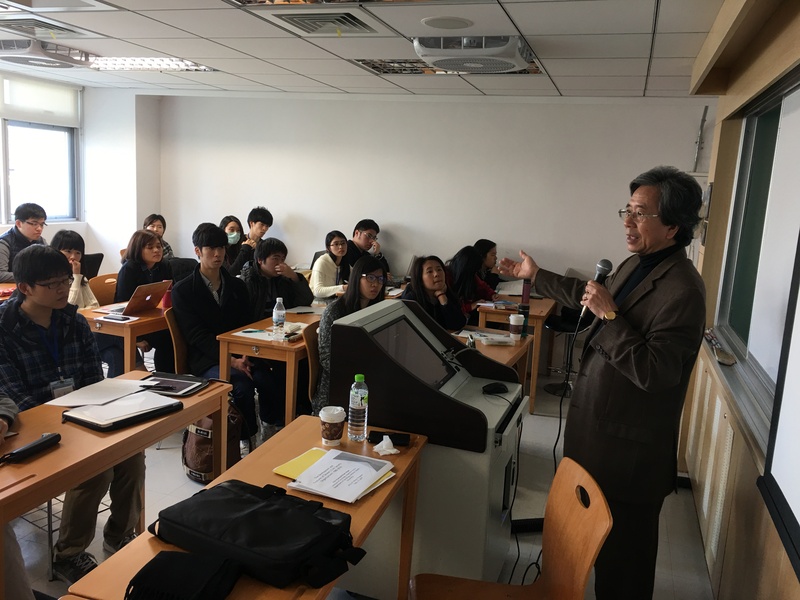 In order to do so, Prof. Sonoda worked for Division of International Affairs to develop such programs at the university level. 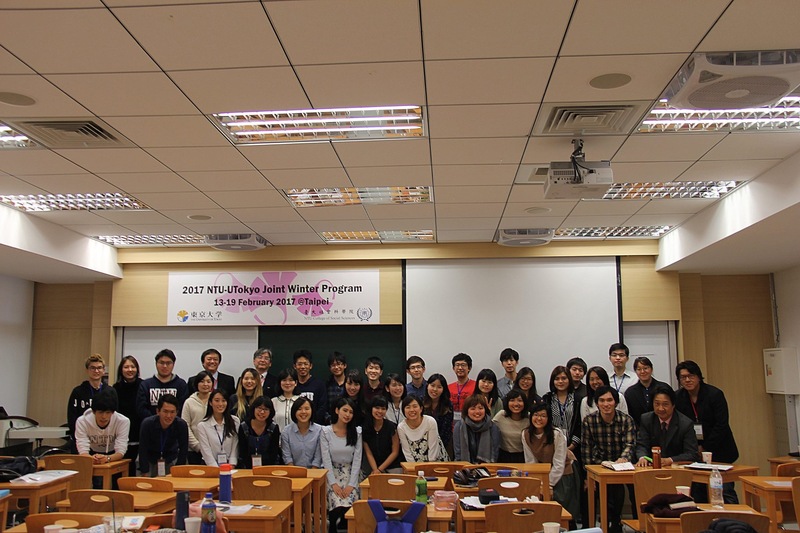 The followings are the concrete examples of these programs.